The T&S Brass 5EF-0003 Equip sensor faucet flat wire assembly has a 24-inch flat lens with a scratch-resistant coating. 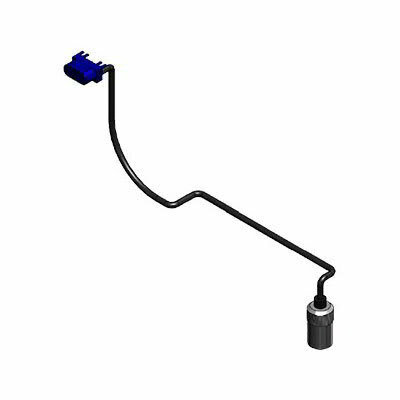 The faucet flat wire assembly also has a sensor housing assembly. The sensor cable is 24 inches long. On the control module, the water-resistant cable connector attaches to the faucet sensor cable connection. If you need to replace the wire on your faucet, the T&S Brass 5EF-0003 Equip sensor faucet flat wire assembly makes it quick and easy.